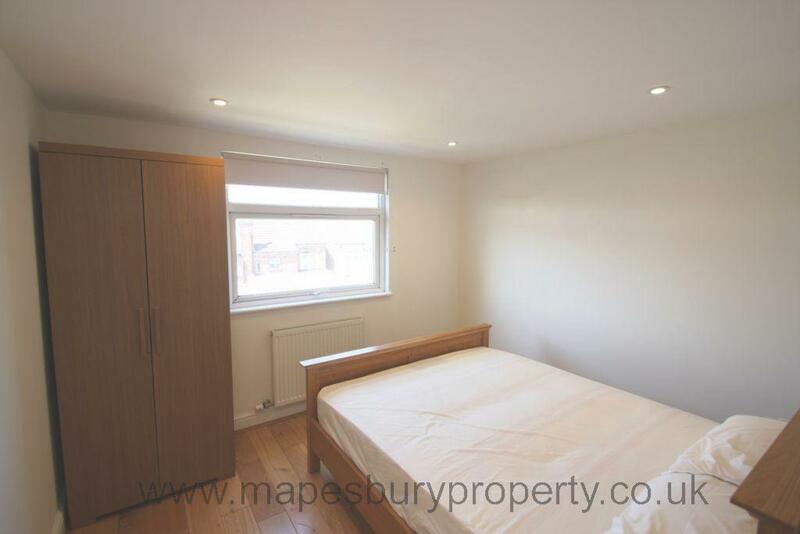 Newly refurbished one bedroom second floor flat, located within easy reach of all the amenities in Hendon Central, Brent Cross and West Hendon Broadway. 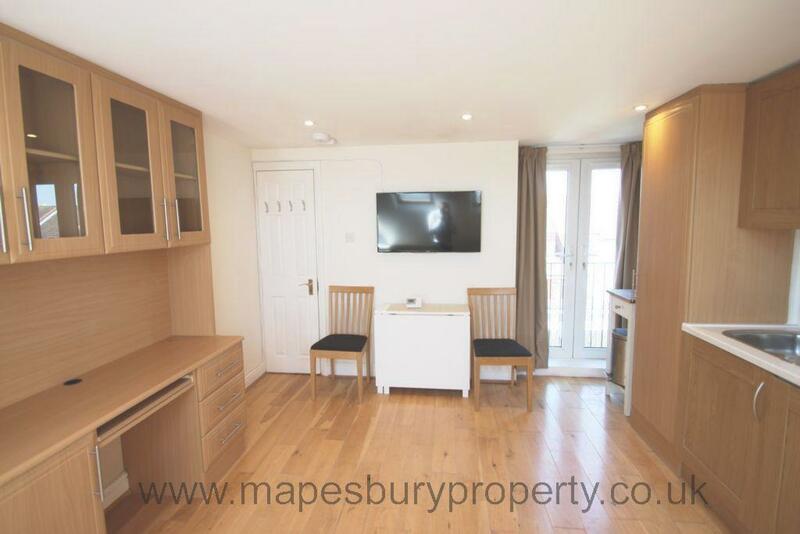 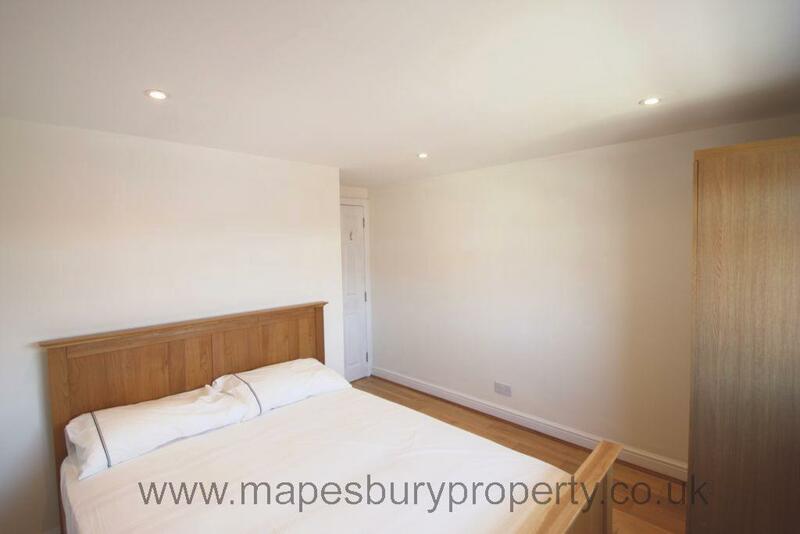 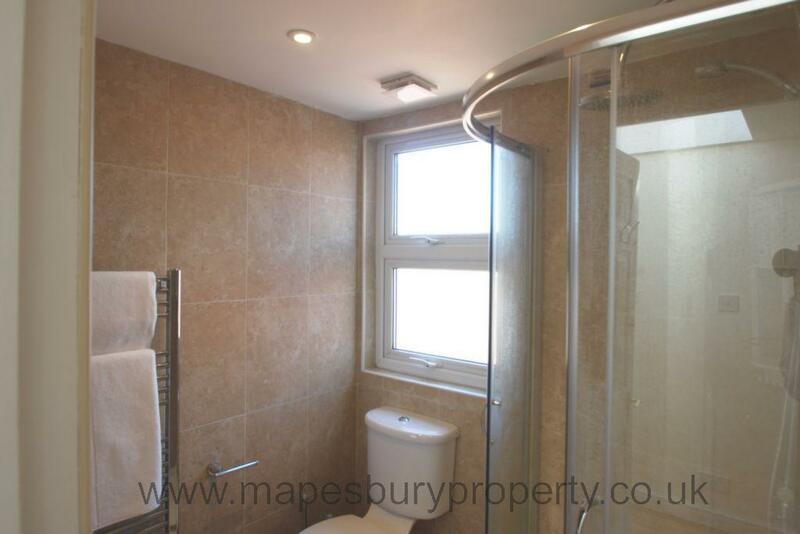 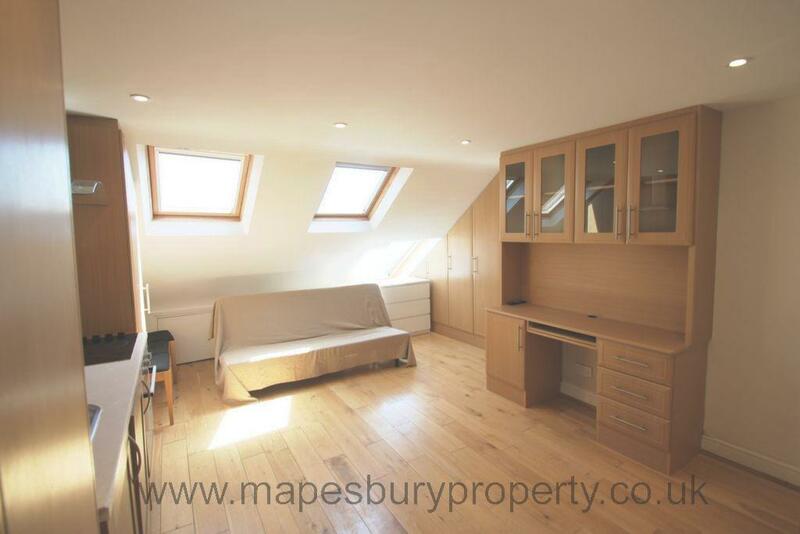 The property benefits from a brand new fitted kitchen/ living room, large double bedroom and new shower room with W/C. 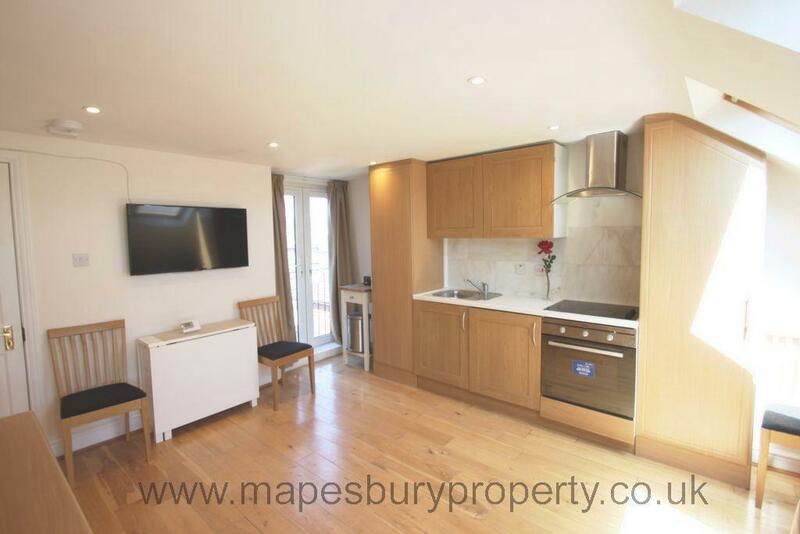 This lovely property is offered fully furnished.